One of the things we love in particular about being in East Nashville: The large (and ever-growing) mix of independent businesses, led and frequented by locals. In March, the neighborhood gained another new name that caught our home-design-loving eyes: Flora Plant Shop, which offers specialty plants, plant rental for events and foliage design consultations. It’s a really fun space, located at 305 E. Trinity Lane, Suite 103, with everything from cute little succulents and cacti to large and leafy Schefflera, plus other cute options like candles and small-batch beauty products. We think it’s the perfect place to find the finishing touches for your new Nashville home, and since we’ve fallen for Flora, we wanted to spread the love by sharing a $50 Flora Plant Shop gift card with our friends. Enter through the form below for a chance to win the gift card — you can use it for anything they carry in the shop, from gifts to greenery. We’ll choose a random winner at the end of the month, and send the prize off with our compliments. 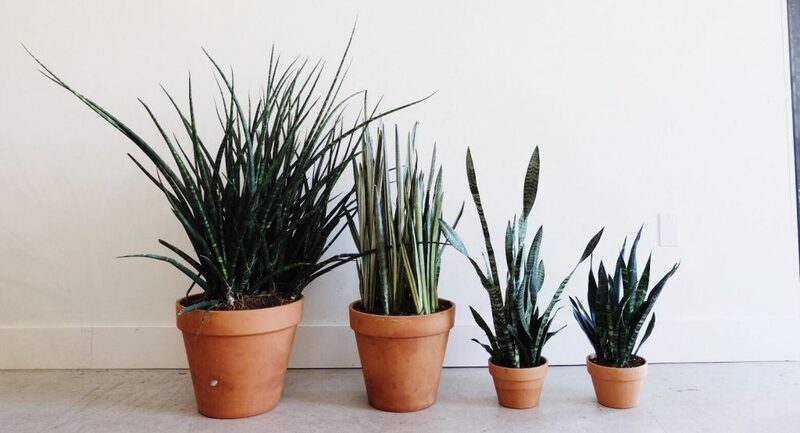 In the meantime, if you’d like to explore what Flora offers, visit FloraPlantShop.com, or check out their Instagram at @floraplantshop (while you’re there, we’re at @acrestate). Good luck, and please let us know if you need help finding a new home in Nashville to decorate with green and growing things.